After releasing strong tracks on Sonntag Morgen, Rapid Eye Movement and digitally on Planet Rhythm, Phara now delivers us 4 stunning tracks on vinyl. His versatile production approach results in a mesmerizing, pulsating and at times raw sounding EP. 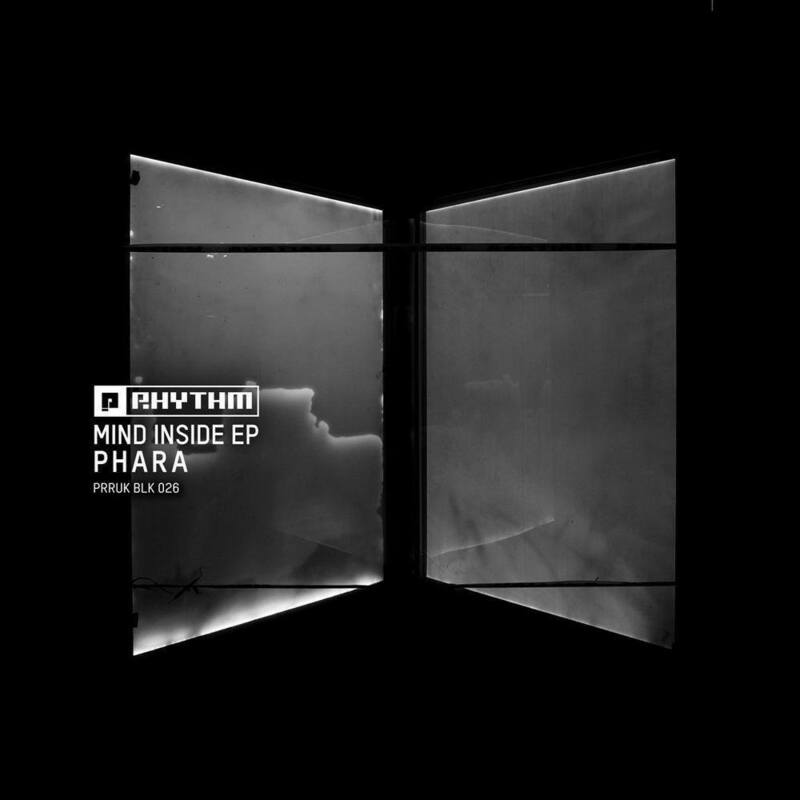 This ‘Mind Inside EP’ is definitely a release that’s going to make some waves for this young artist.